See the Best of Acumatica Summit while getting your Italian on. Join us on April 30 at Maggiano’s Little Italy for a FREE lunch-and-learn “greatest hits” presentation of Acumatica Summit 2019. 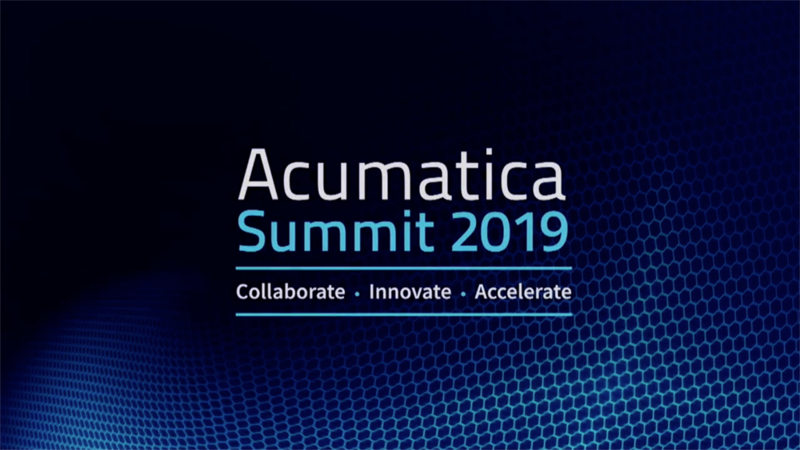 This exciting event will allow you time to network over a delicious lunch with other Acumatica users and partners before enjoying the “Best of the Summit” content. Plus, you’ll get to experience the capabilities of the just released Acumatica 2019 R1. Come explore how Acumatica can increase your productivity and accelerate your growth. Register for the FREE 4/30 11:15 AM – 2:15 PM ET lunch-and-learn today!